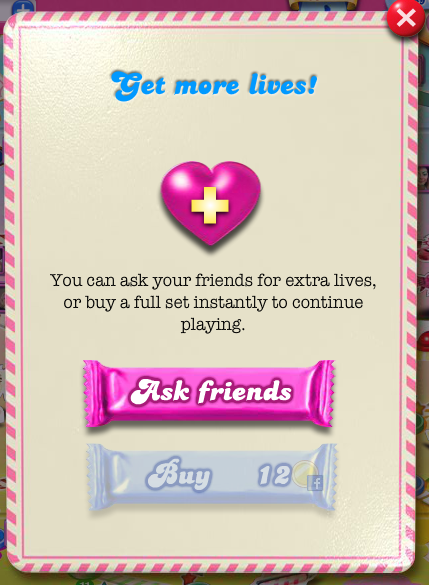 Candy Crush: The Ultimate Life Hack? Today, longtime friend and all-around awesome lady Lyndsay Wells — aka The Kitchen Witch — explains why that game you’re so obsessed with might just be helping you deal with life. 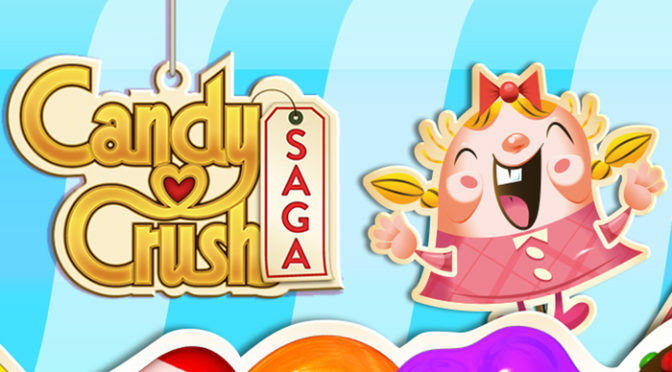 I’ve been involved in several difficult sagas recently: Candy Crush Saga, Farm Heroes Saga, and Super Farm Heroes Saga to name a few. That said, and regardless of whether you game or not, it occurred to me after beating a particularly difficult level in Candy Crush the other day that these games, or any game where you have to solve a puzzle or problem in order to move forward, are the perfect metaphor for life. Although most of us do everything possible to avoid challenges in order to live lives of comfort and peace, how boring would it all be if we weren’t faced with adversity, change, competition, road blocks, deadlines or any of the other things that urge us to dig deeper, work harder, and learn bigger? 2. Hang in there for the long haul and try to beat it on our own. 3. Ask for assistance from someone who has already beaten the game. If we quit, we never really move forward… but it feels easier. It feels easier to crawl back into our routines and our comfort zones and blanket ourselves with the familiar. It feels easier not to challenge ourselves, because somewhere deep down inside we don’t believe we can beat the level. 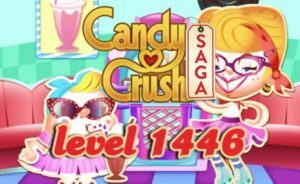 What I’ve learned, though, is that every challenge — whether in life or in Candy Crush — can be defeated eventually if you don’t give up. 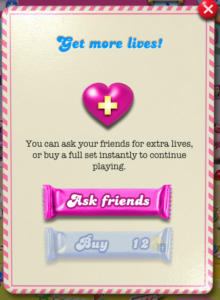 What I’ve also come to know is that the game is a whole lot easier if you’re willing to ask for help.